In the old days (the ones of castles and knights and pages,) bread was often coarse and so tough that it was used as a bowl for other foods. This, unfortunately, is what most people still think of when they think of whole grains. Rough, gritty bread that’s tough as a plate and not much tastier. Most people ate bread similar to this until the the late 1800s, when refining first appeared on the scene. As white flour grew in popularity, (and since no one yet realized the nutritional value we were losing) refined flours became more affordable. Then in the 1930s, people were seeking cheaper food options, so white flour and white flour products became a household staple. Now that we know more about whole grains and nutrition, we understand that complex carbohydrates are essential to good health and just “enriching” white flour will not do enough to replace those lost nutrients. (We’ve also figured out how to make whole grains tastier than the “plates” we just talked about.) Despite the incredible nutrition found in whole grains, it gets taken out and only partly replaced when flour is enriched. The 30 vitamins and minerals found in real whole foods (plus fiber) are replaced with only three when enriched – so even when you’re are trying to shop smart and purchase healthy foods, you’re not getting even close to the original nutritional value. The thing about these nutrients, too, is that they are designed by our Creator to work more efficiently together than when singled out. 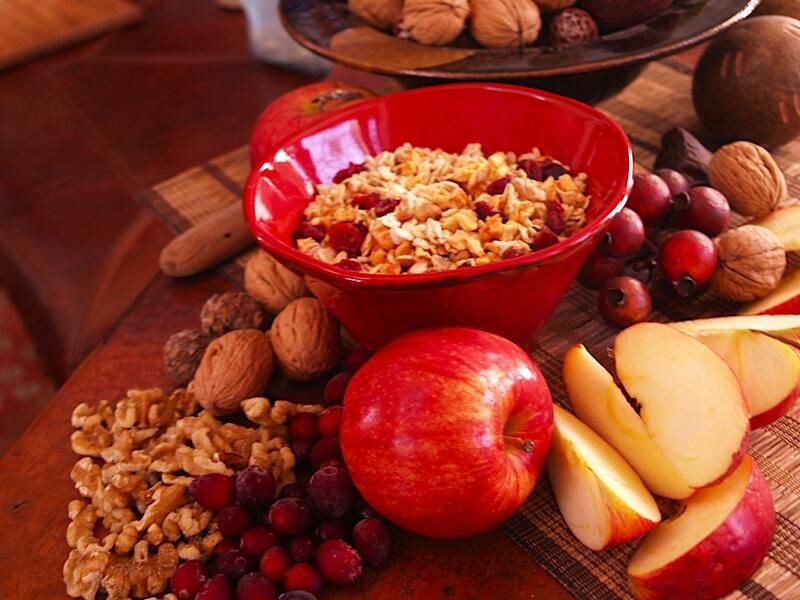 Whole, unrefined, high-fiber foods are still the best nutritional value for all of us. However, the average American only eats 11-15 grams of fiber daily, in contrast to 40-50 grams per day in countries such as Africa, (whose people, incidentally, have much fewer intestinal and digestive issues than the average American). Many people these days are afraid of eating too many carbs and gaining weight. It’s an understandable fear… and if you’re eating white breads and cookies than it’s probably wise to cut back. But whole grain (or complex) carbohydrates such as those found in Burning Daylight’s cereals provide essential nutrition and are not fattening. For instance, only 3% of fat calories are burned during digestion, as opposed to 25% of complex carbohydrate calories. Our grains also have high amounts of protein and low fat, making them a terrific high energy boost for your morning. All of our grains contain 12-18% protein, and only 2-6% fat. For everybody who thinks that whole grain foods are going to be tough and tasteless, we’re hoping that you’ll give Burning Daylight Foods a try. It’s not only good for you, but you’ll love all of our delicious flavors as well.